The Beautiful Game for All! In 2016, two incredible people had a vision to see soccer become accessible for everyone. Megan and Rachel set off to make that dream a reality. They wanted to create a space where soccer was used to bridge the gap between generations and cultures. This space would be a safe space to play, learn, and grow. Today, Soccer for the Nations has grown to give over 50 kids a place to play soccer and enjoy the essence of life and the beautiful game. Our hope is that each kid that plays with us gets to experience something incredible every season and has a place to call their own. Every language, every culture, and every background are welcome! First and foremost we believe that playing soccer should be accessible to all. The pay to play model in America is broken and does not allow for community growth with soccer so we want to play a small part in redeeming that. We desire to train kids in the basics of the game and give them a platform to display their skills. We partner with Mid State Youth Sports as the league our kids play in and we hold practices weekly during the spring and fall seasons. Our coaches are made up of volunteers from The Roadies and the community. 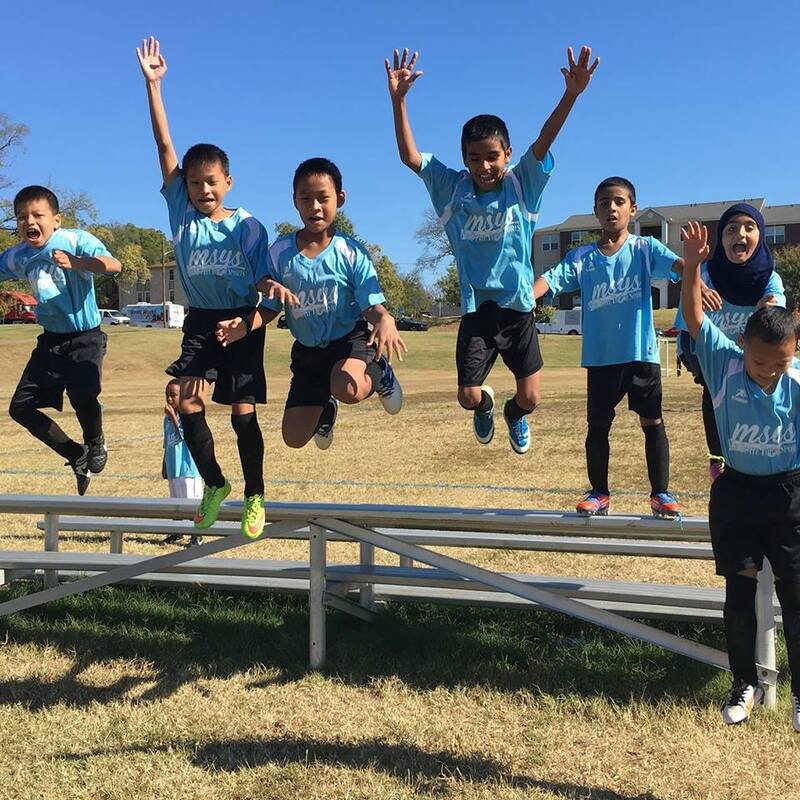 They love kids and dedicated to providing great soccer training and fun! We want to provide for our kids in a couple different ways. First, we provide the essentials for playing soccer. That means we have all the necessary equipment to practice with (balls, goals, cones, etc.). That also means we will provide each player with cleats, shin guards, and a full kit (shirt, shorts, and socks). Second, we want to provide great nutrition. We will provide some small sack meals as well as healthy snacks and drinks to keep the kid's healthy while playing. We believe this is an important part in helping our kids have a great relationship with the food they eat while they are active. We have an incredible team of volunteers that believe in partnering with kids in coaching and mentoring. We know that every kid has a different story and we love that! Some of our volunteers are dedicated to the coaching part of working with our kids. Others are dedicated to mentoring and working with the kids as they navigate the complexities of life. 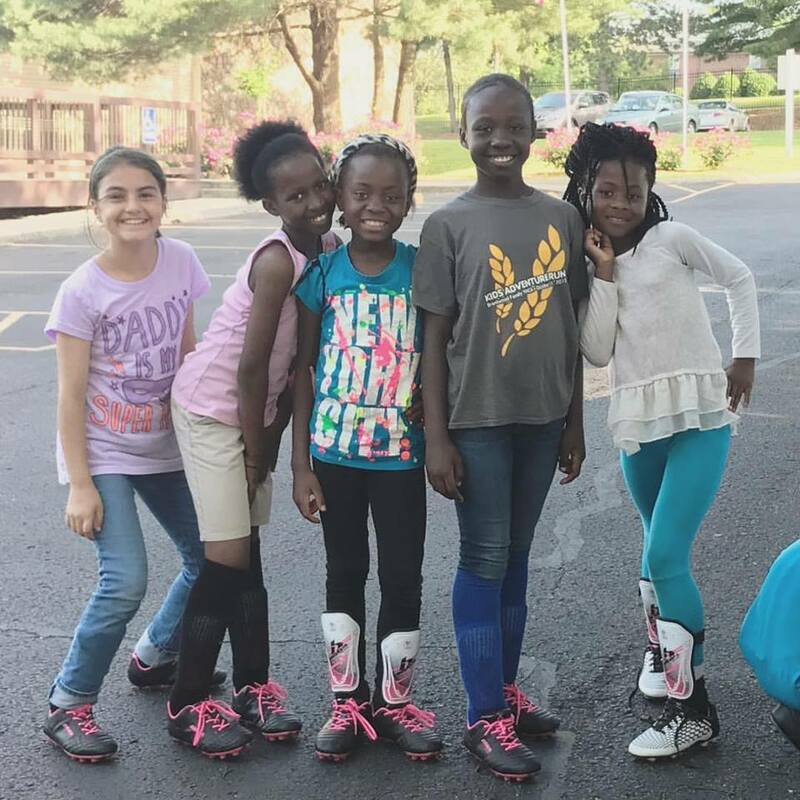 Every volunteer goes through background checks and training with our staff to ensure they can provide a great experience for each kid. We could not do this without the help of incredible people that care so much about our community! 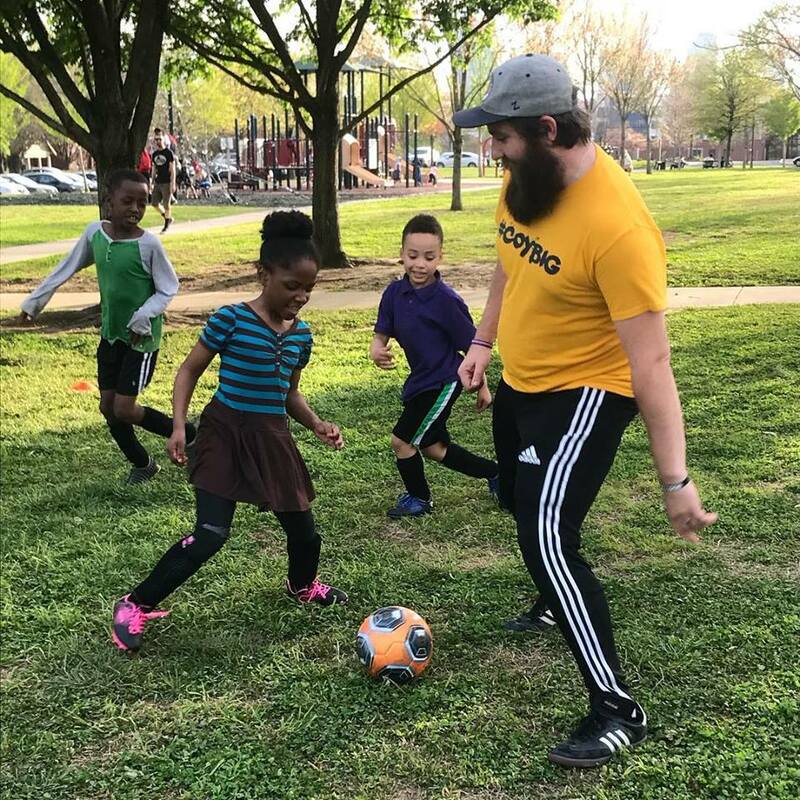 Soccer for the Nations is a program run by The Roadies, an exempt organization as described in Section 501(c)(3) of the Internal Revenue Code. In order to continue the work of the organization, we depend on donations from our community. 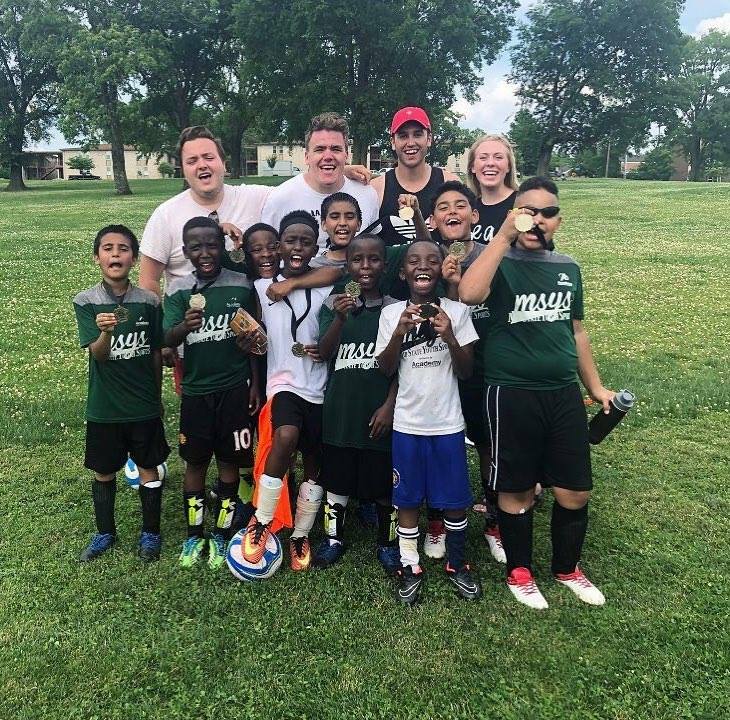 You can click the link below to setup a one time donation or recurring donations that will be specifically used for the Soccer for the Nations program. Please email info@soccerforthenations.com if you have any questions. © 2018 SOCCER FOR THE NATIONS. ALL RIGHTS RESERVED.